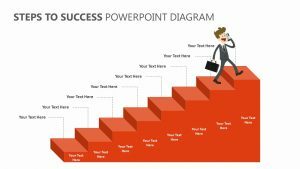 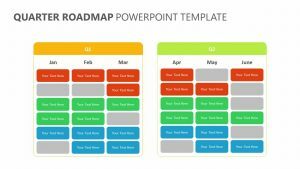 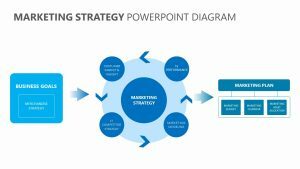 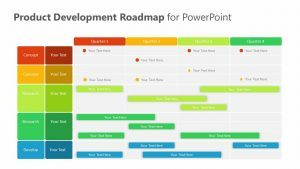 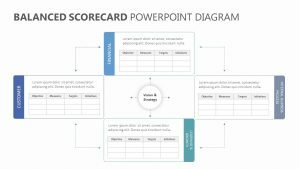 With the Business Man with Text Call Outs PowerPoint Template, you can help those in attendance of your meeting understand where you are coming from as a product or business owner. 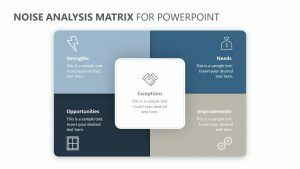 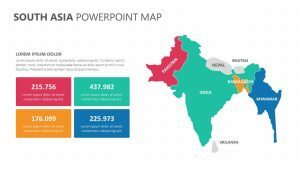 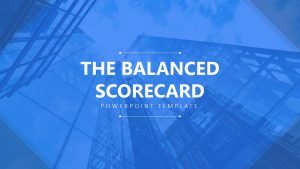 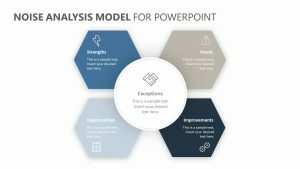 This set of three fully editable slides in the Business Man with Text Call Outs PowerPoint Template features the image of a man in the center. 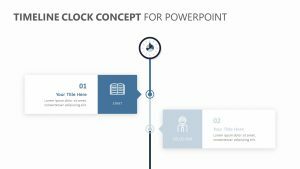 You can put in the name of the owner of the business or the product in this slot. 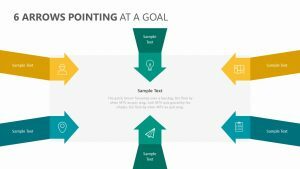 Surrounding him, there are 10 different points of interest where you can insert what you want to be known about the product or business.